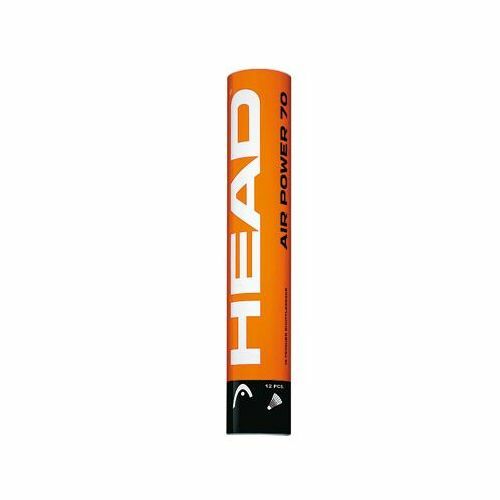 The Head Air Power 70 Feather Shuttles – 25 dozen are Head's new top of the range shuttles which will give you the results you are looking for. 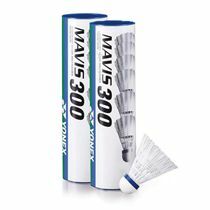 As well as being the Official Shuttle shuttlecocks for the Danish Badminton Association and its associated tournaments, Head shuttles have been tested and proven to produce consistent quality under all conditions of play, providing precise flight, optimal speed and maximum durability. Manufactured from natural raw materials including top quality goose feathers and premium natural cork, Head shuttles undergo strict production and quality control throughout the entire production process to ensure that what you get is the best shuttle possible that performs every time, and is 100% perfect. Each tube contains a dozen shuttles which are all made to the same exacting standards for total satisfaction every time. 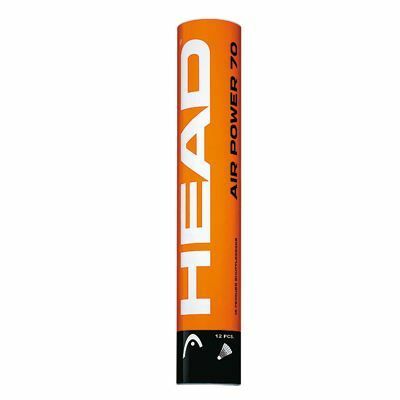 for submitting product review about Head Air Power 70 Feather Shuttles.